A healthy dose of classics has hit Nintendo’s Virtual Console today, and at least two of them are worth the price and time to check out. 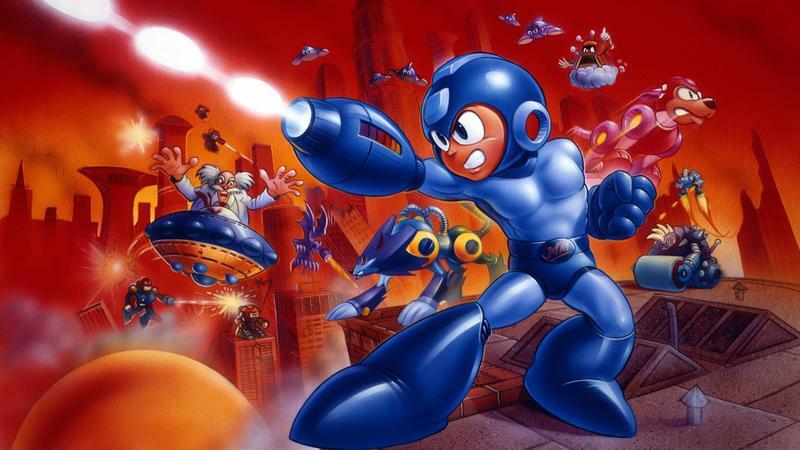 Mega Man 7 is one such game. Fans probably already own it on the Wii U’s Virtual Console, but it is also now supported by the New Nintendo 3DS’ new Super Nintendo initiative. The game isn’t as revered as the original NES classics, but I’ve always enjoyed it for its expressive characters and level design. It was overshadowed by the Mega Man X games back in the 90s, but I think time has been kind to it. The cost is $7.99, and it does not support any cross-buy discounts for those who already own it on the Wii U. 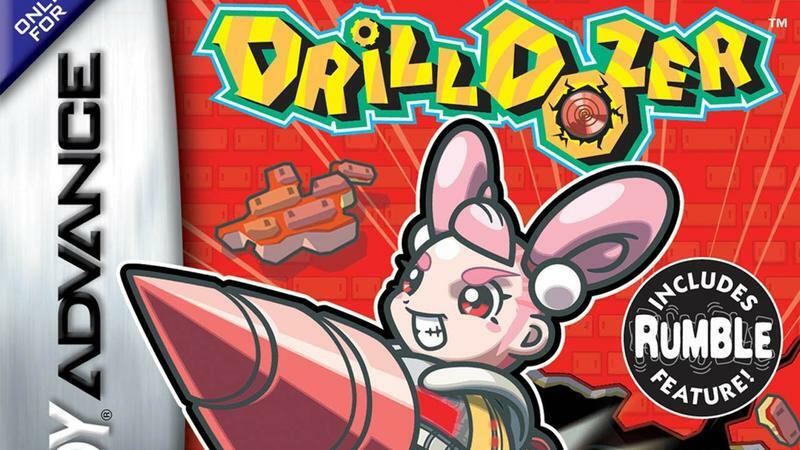 Drill Dozer is the other excellent game that is now available. The Game Boy Advance platformer is a product of Pokémon studio Game Freak and plays just as well as any Super Nintendo or SEGA Genesis 16-bit classic. The main character’s drill gimmick gives it an edge in helping it stand out as more than “just another platformer.” It is available now for the Wii U at $7.99. The last game is one I am not a fan of. 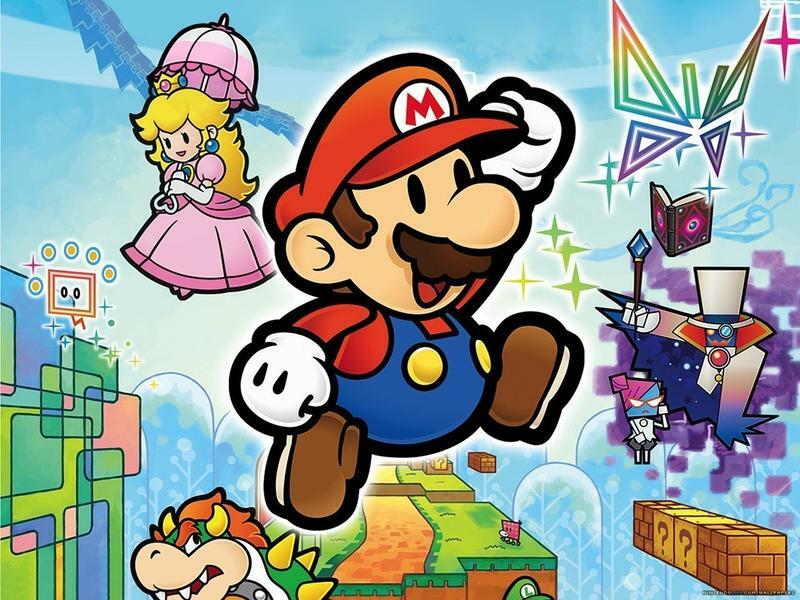 Super Paper Mario is liked by some, but I always grow weary of it very quickly whenever I try to play. It’s a platformer, it’s an action RPG, it’s a puzzle game. It’s all of these things, but the pieces don’t add up into a large enough sum. Still, if you like it, it’s on the Wii U for $19.99.